ANUSHKA AQUA CARE We deals in RO System, Domestic RO, Industrial RO, Offline purifier, Water cooler with RO, Water dispensar with RO, Water softner, Water conditioner, Iron remover, Ultra filtration Plant, drinking water filtration plant, Vessels, Resin etc. DRINK PURE WATER FOR YOUR BETTER HEALTH . RO SERVICE INDIA PROVIDE SALE AND SERVICE FOR DOMESTIC RO & COMMERCIAL RO WATER PLANT .WE PROVIDE SALE AND SERVICE IN ALL OVER INDIA . 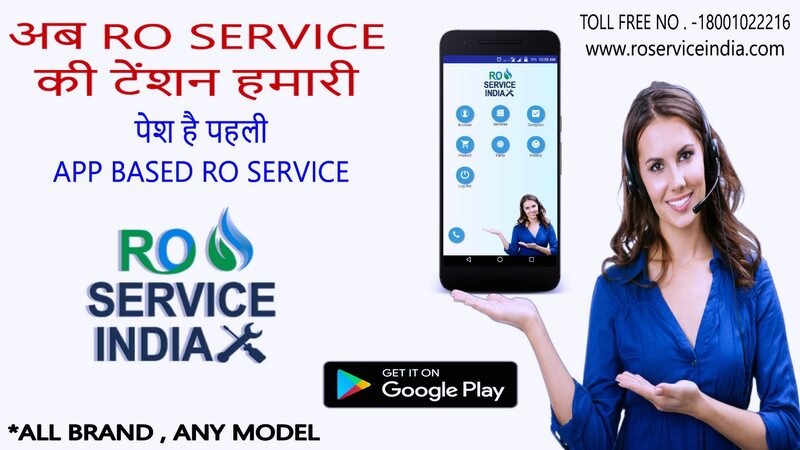 RO SERVICE INDIA PROVIDE SALE IN RANCHI , JAMSHEDPUR, DHANBAD, BOKARO , AHEMDABAD , DEOGHAR , CHAINBASA , GOA , DELHI , KARNATKA , PUNE , GUJRAT , GANDHI NAGAR, etc, . RO SERVICE INDIA PROVIDE SERVICE IN RANCHI , JAMSHEDPUR, DHANBAD, BOKARO , AHEMDABAD , DEOGHAR , CHAINBASA , GOA , DELHI , KARNATKA , PUNE , GUJRAT , GANDHI NAGAR, etc, . CALL FOR RO SERVICE 18001022216( TOLL FREE ) .visit www.roserviceindia.com for more info .